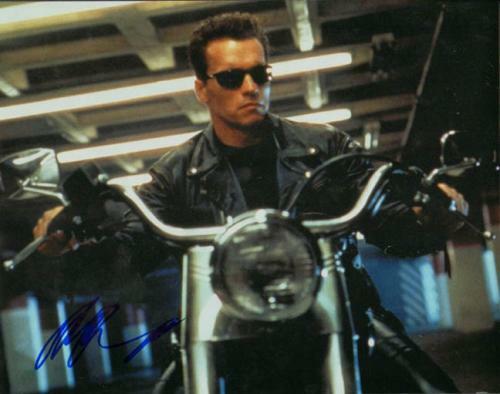 Arnold Schwarzenegger is one of the biggest box office draws that Hollywood has ever seen. 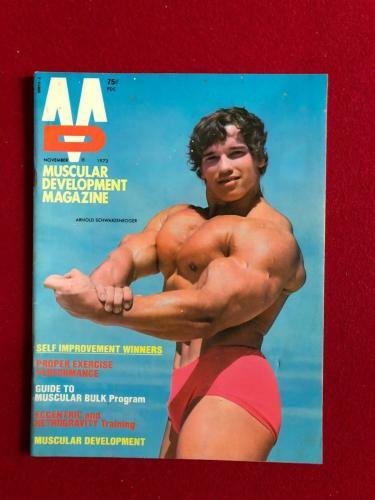 Schwarzenegger first gained notoriety as a bodybuilder in 1970’s and went on to win the Mr. Olympia competition seven times. 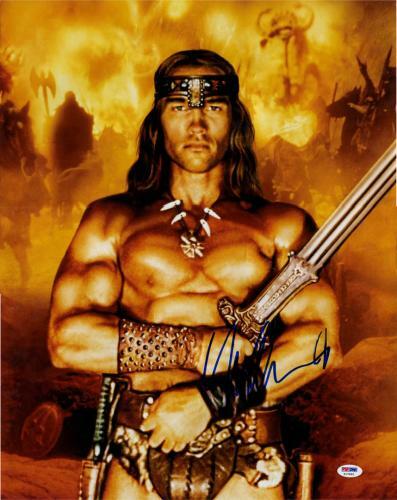 During the 1980’s and 1990’s Arnold Schwarzenegger emerged as one of Hollywood’s top actors starring in the action films Conan the Barbarian, Conan the Destroyer, The Terminator, Terminator 2: Judgement Day, Predator, and Total Recall. 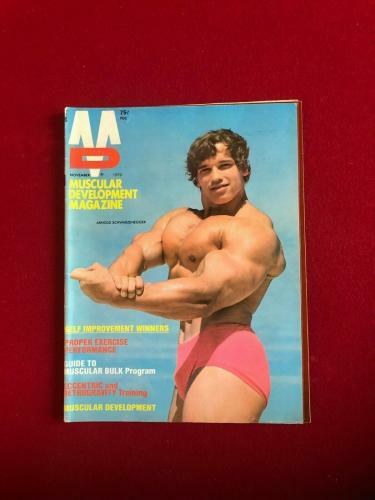 Over the course of Arnold Schwarzenegger’s acting career Schwarzenegger became one of the Hollywood’s highest paid actors and Schwarzenegger’s starred in some of the industry’s most successful and most profitable films. 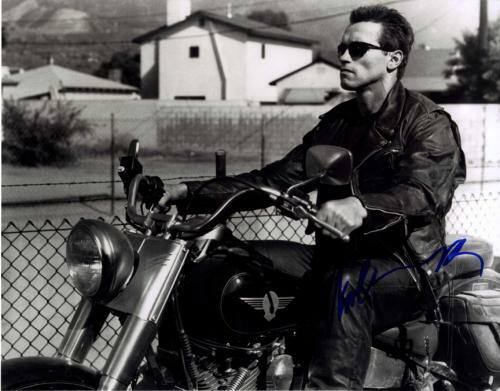 Over the course of Arnold Schwarzenegger’s acting career Schwarzenegger has won a Golden Globe Award, a MTV Movie Award, and has been nominated for many Saturn Awards. 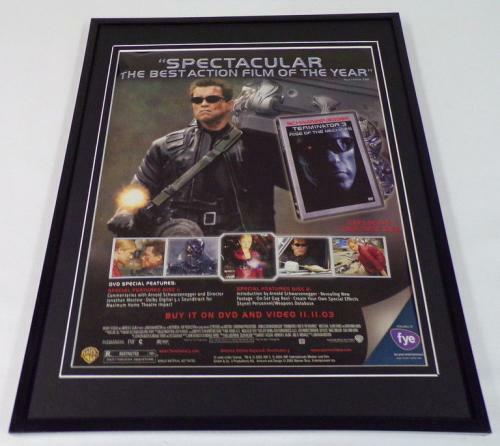 In 1992 Arnold Schwarzenegger received a Life Career Award at the Saturn Awards and in 1987 received a star on the Hollywood Walk of Fame. 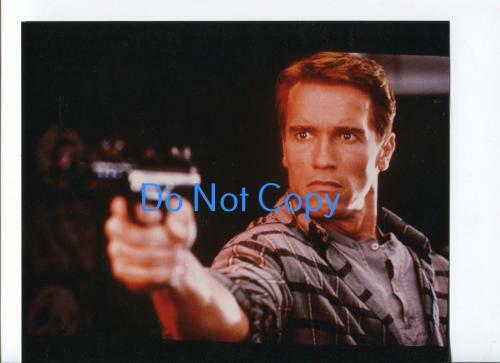 Schwarzenegger’s career does not end at acting and entertainment. 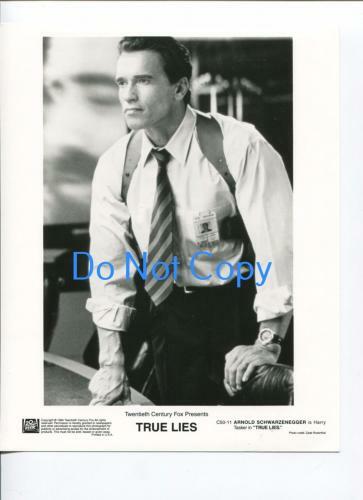 From 2003-2011 Arnold Schwarzenegger even served as California’s Governor as a member of the Republican Party. 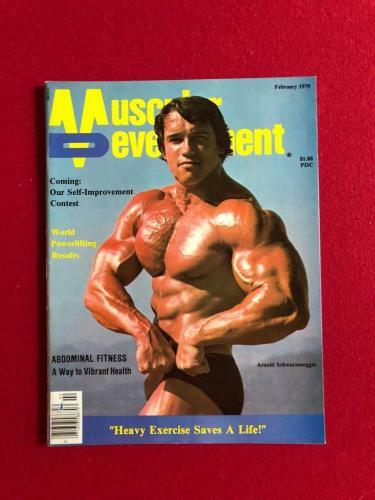 Arnold Schwarzenegger is a larger than life figure and Schwarzenegger’s legacy will live on forever. 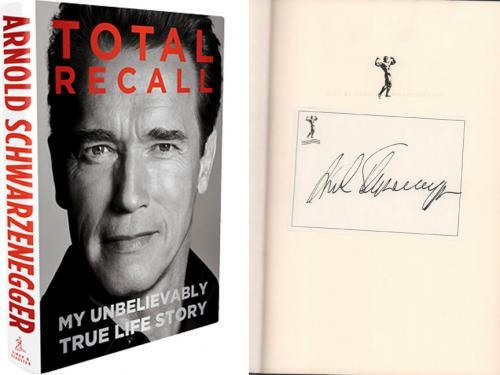 Autographed Arnold Schwarzenegger memorabilia and collectibles are rare and unique items that will be nearly impossible to find at other retailers. 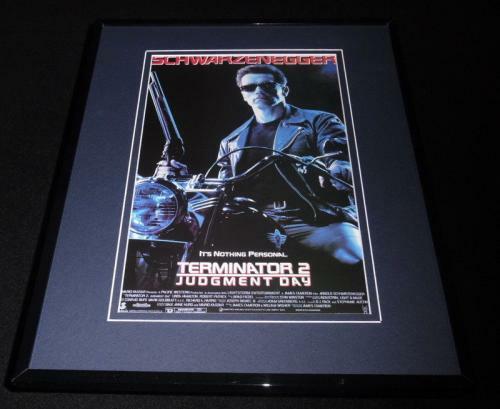 Signed Arnold Schwarzenegger memorabilia and collectibles are going to look outstanding displayed in your home or office and all of our autographed Arnold Schwarzenegger product offerings are guaranteed to be authentic. 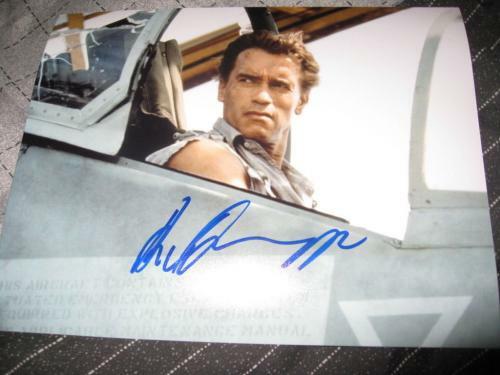 Our signed Arnold Schwarzenegger memorabilia and collectibles are smart investments that are increasing in worth and value daily. 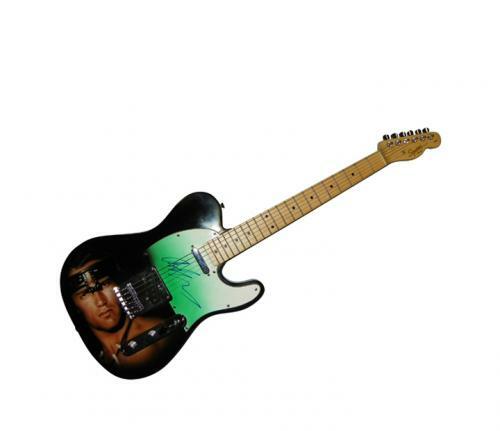 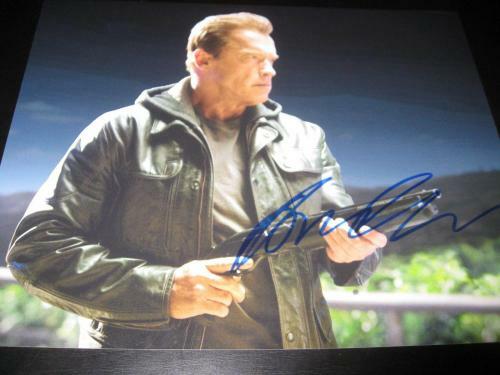 Autographed Arnold Schwarzenegger memorabilia and collectibles will not last much longer so purchase your signed Arnold Schwarzenegger memorabilia and collectibles as soon as possible. 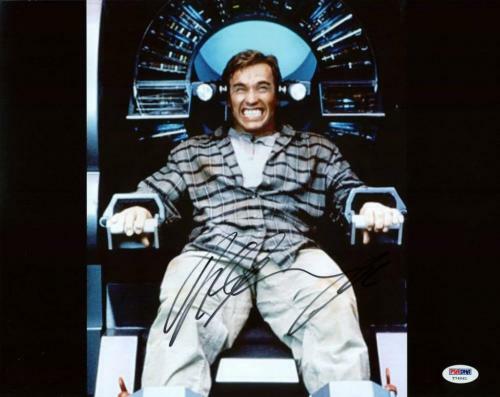 Arnold Schwarzenegger Photos: One of our signed Arnold Schwarzenegger photos will look unbelievable displayed in your home, office, or man cave. 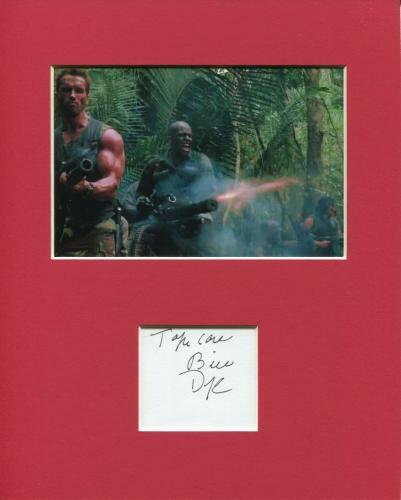 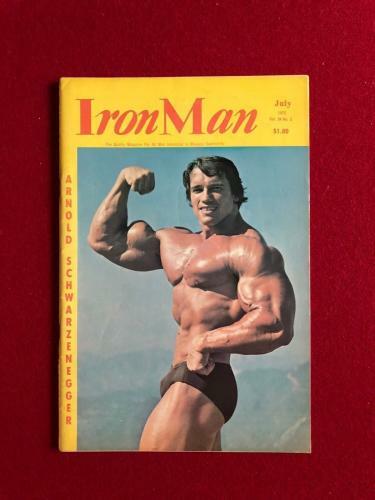 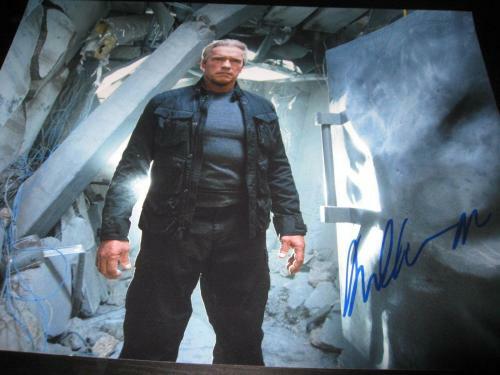 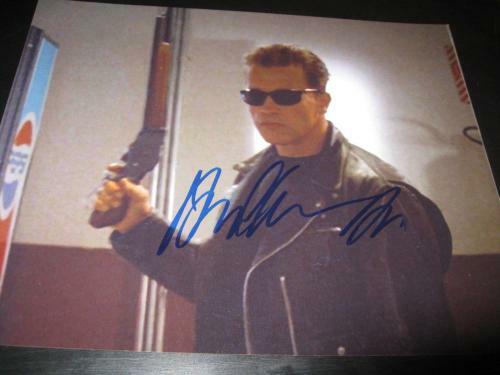 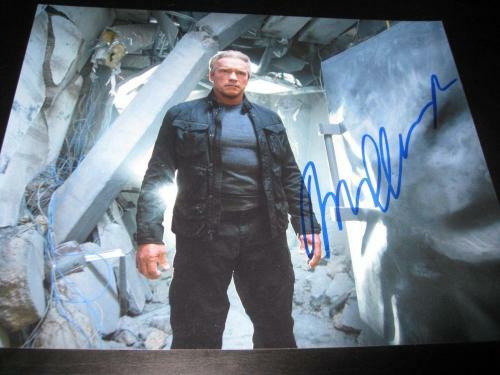 The autographed Arnold Schwarzenegger photos that we sell are rare and unique pieces of memorabilia that capture awesome images of this superstar in some of cinema’s most iconic roles. 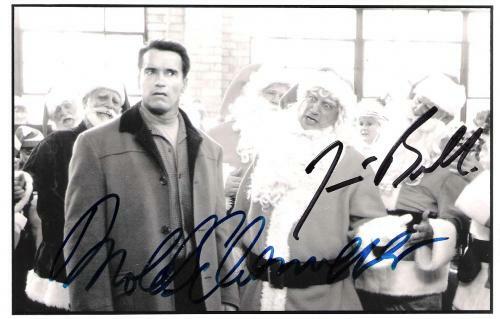 Our signed Arnold Schwarzenegger photos are guaranteed to be authentic and guaranteed to enhance any memorabilia collection that an autographed Arnold Schwarzenegger photo is added to. 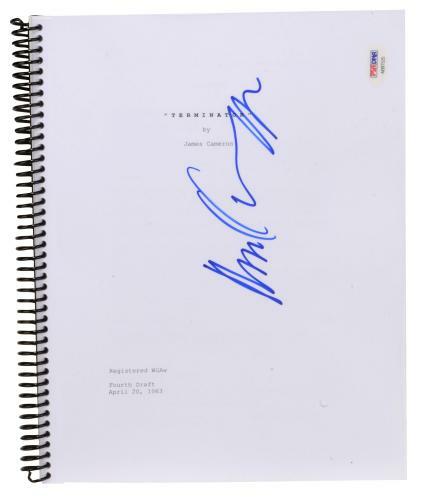 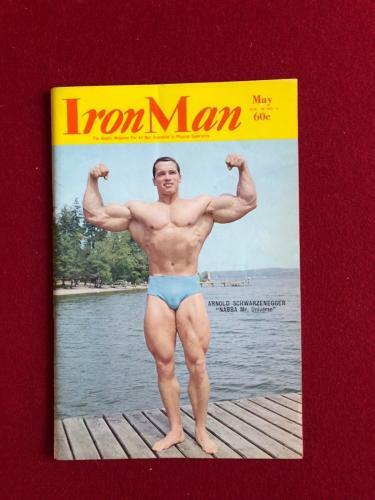 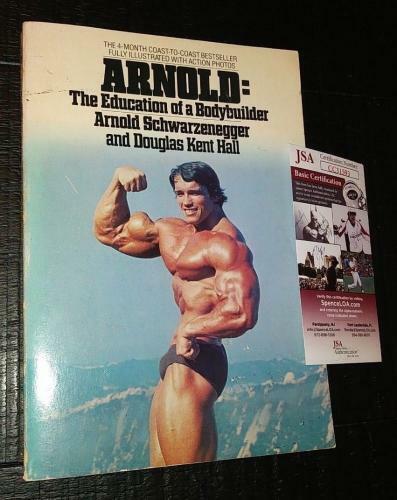 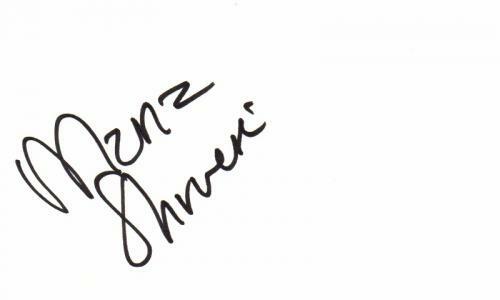 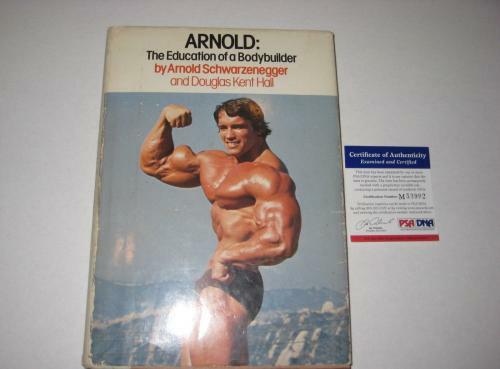 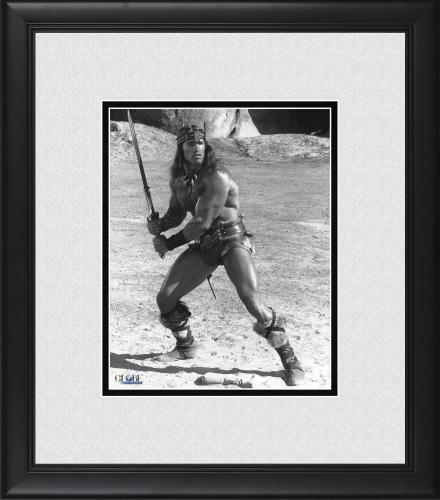 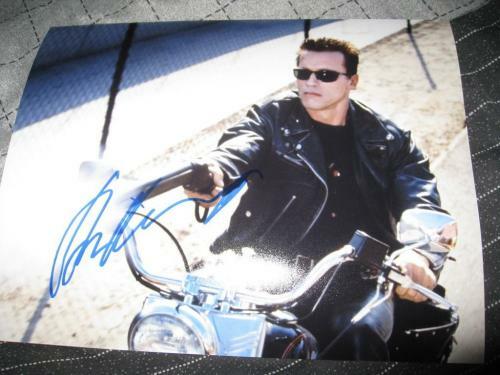 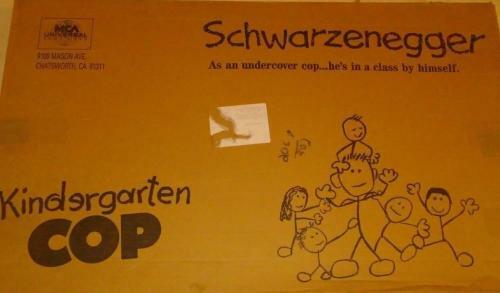 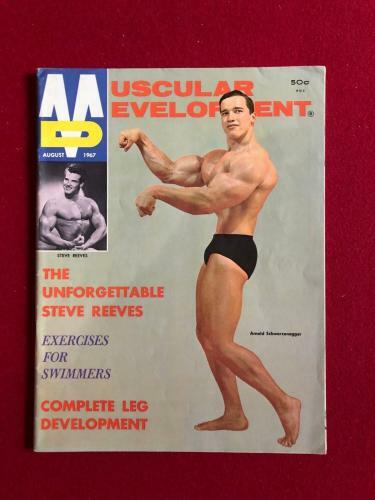 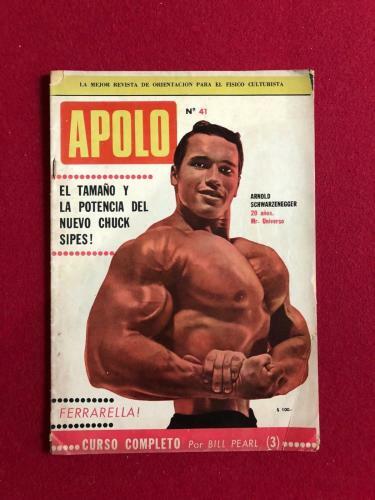 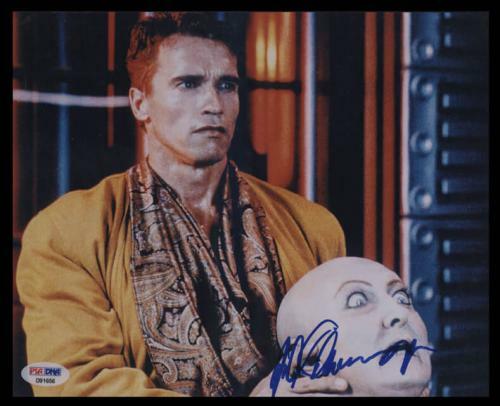 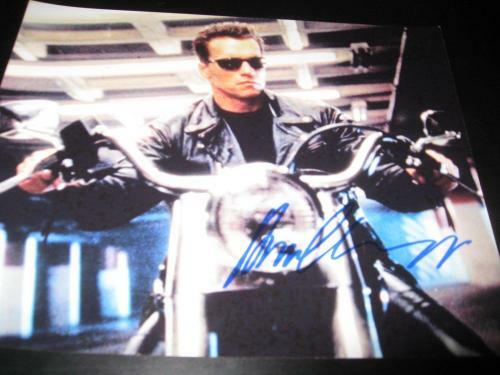 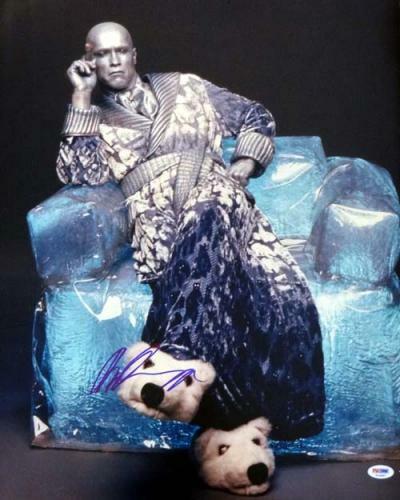 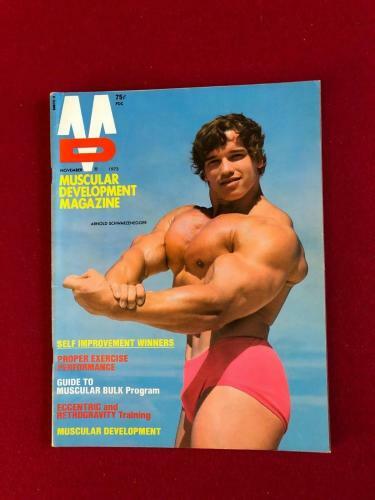 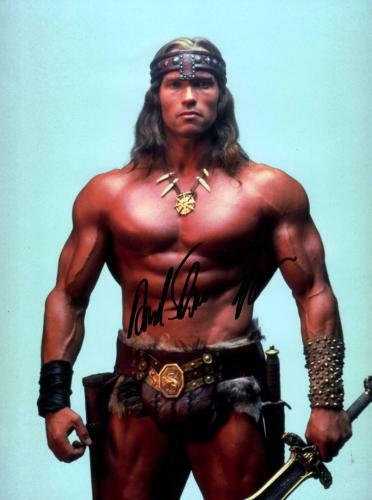 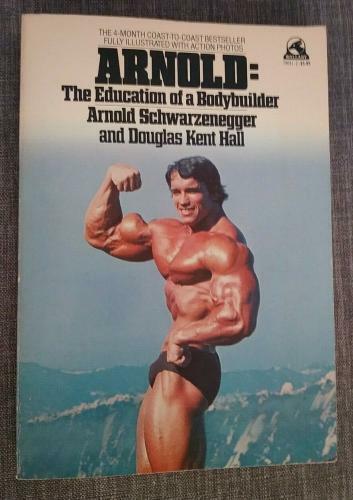 Shop our signed Arnold Schwarzenegger product offerings today for your very own valuable Arnold Schwarzenegger photo. 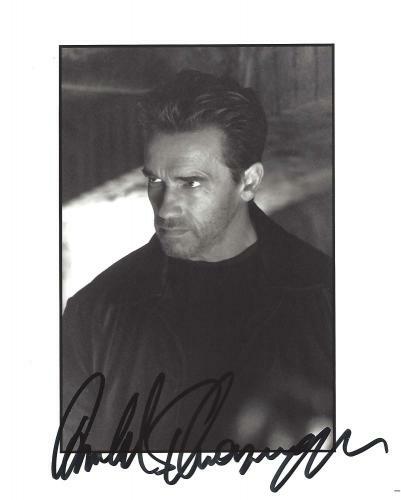 Arnold Schwarzenegger Posters: An autographed Arnold Schwarzenegger poster is an excellent gift for any of your friends or family members who enjoy Schwarzenegger’s movies. 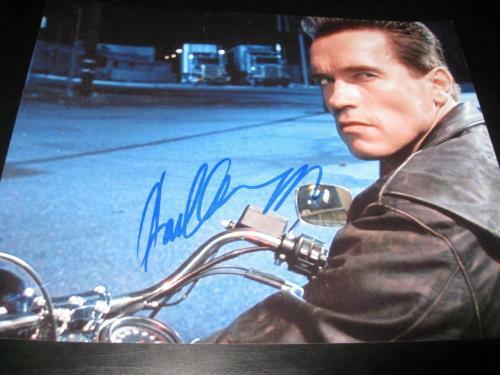 Your friends and family members will treasure their signed Arnold Schwarzenegger poster and will be thrilled to add an autographed Arnold Schwarzenegger poster to their man cave. 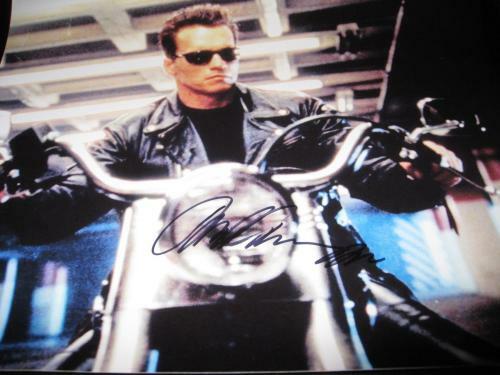 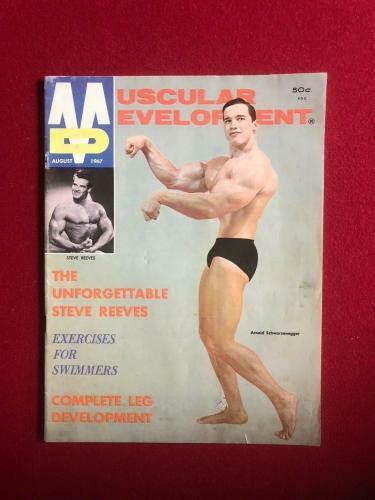 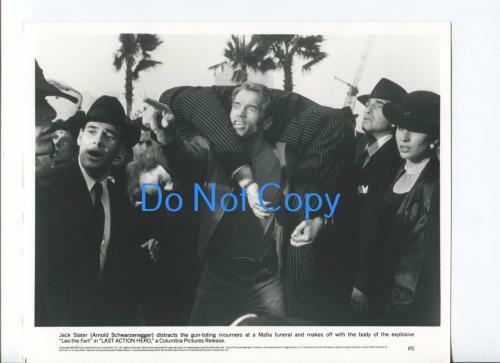 A signed Arnold Schwarzenegger poster will also look fabulous displayed in your own home or office as well. 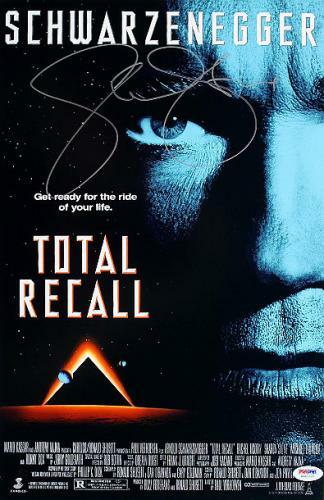 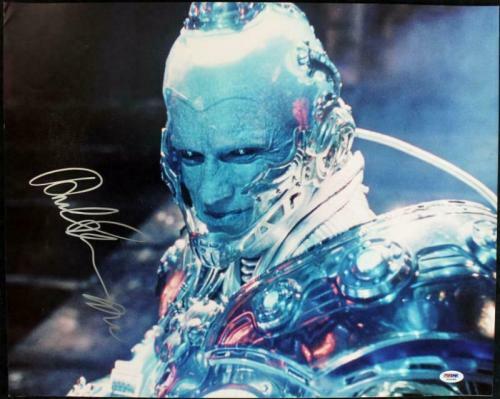 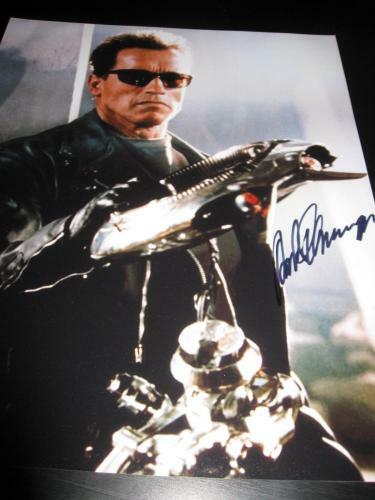 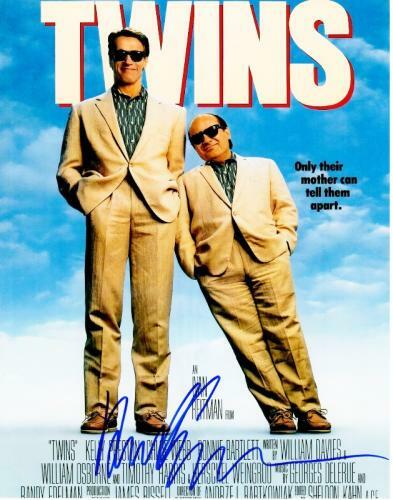 Our autographed Arnold Schwarzenegger posters are guaranteed to be authentic, just like all of the other memorabilia and collectibles that we sell. 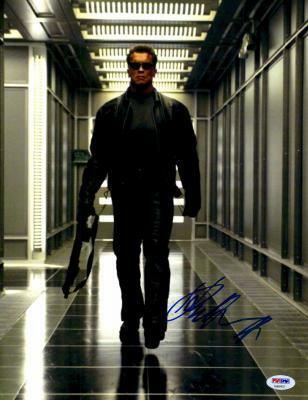 Purchase your signed Arnold Schwarzenegger poster now before our autographed Arnold Schwarzenegger posters soar in value and worth. 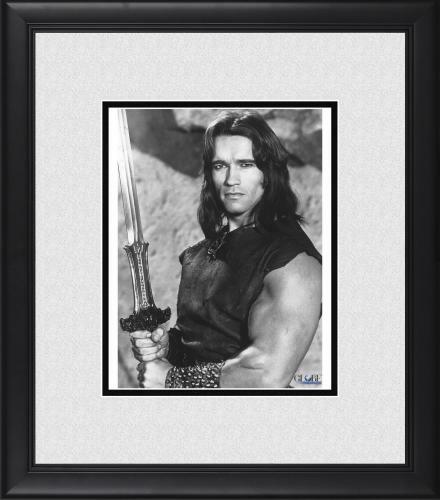 Arnold Schwarzenegger Plaques and Collages: Autographed Arnold Schwarzenegger plaques and collages are terrific gifts for any memorabilia collectors or Arnold Schwarzenegger fans in your life. 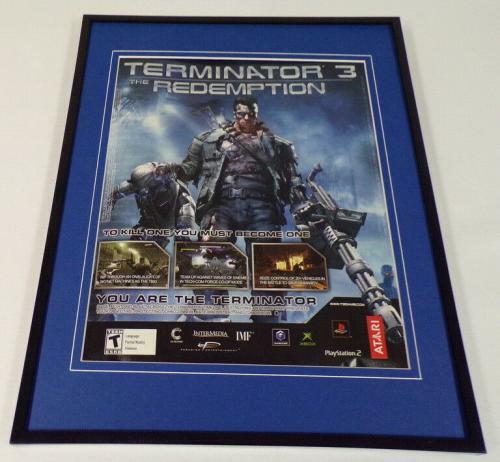 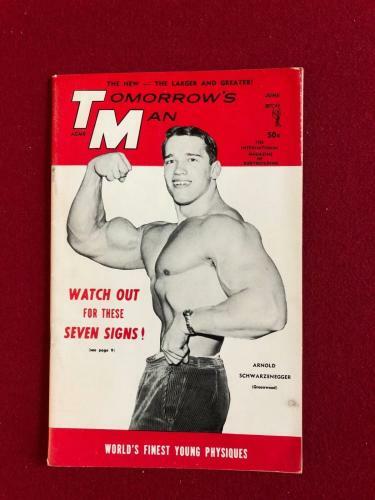 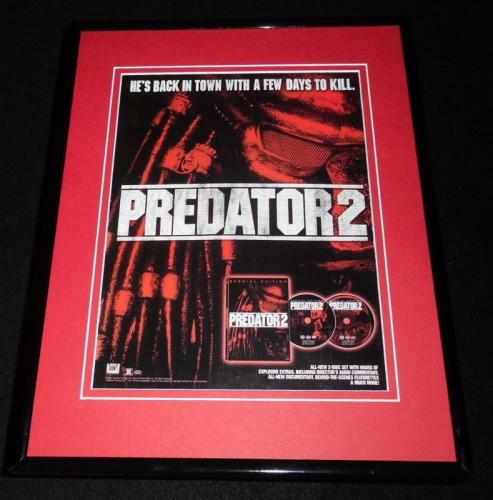 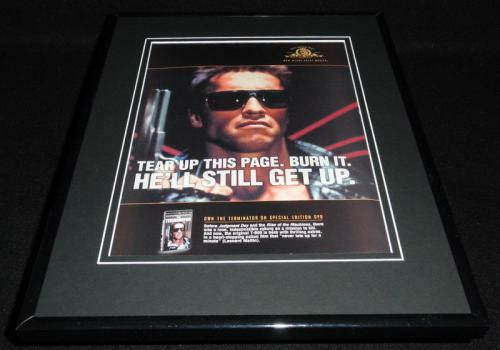 A signed Arnold Schwarzenegger plaque or collage will be loved by whoever you give one to and proudly displayed in their memorabilia collection. 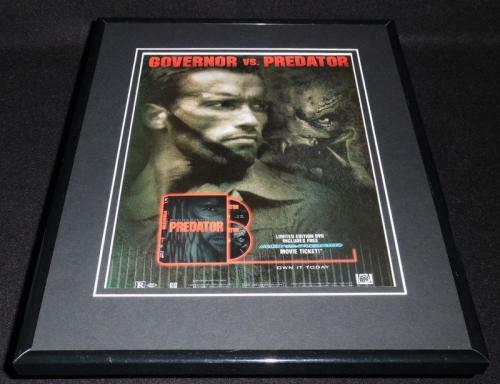 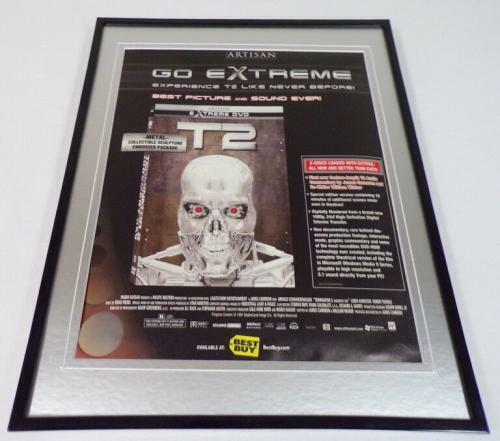 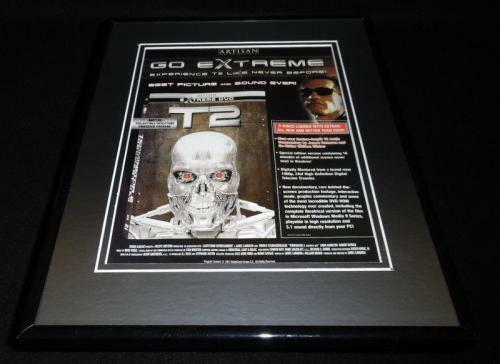 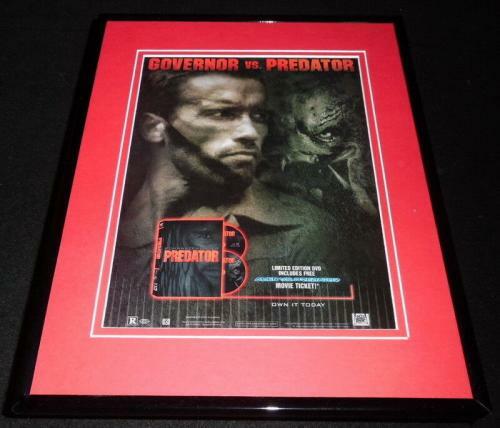 An autographed Arnold Schwarzenegger plaque or collage is a rare and unique product offering that will look wonderful displayed in your office or home too. 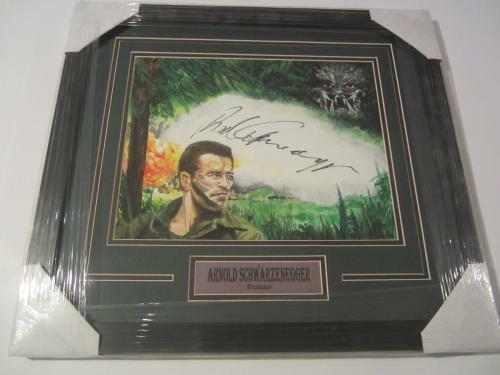 Do not miss your chance to purchase a signed Arnold Schwarzenegger plaque or collage because autographed Arnold Schwarzenegger plaques and collages will surge in worth and value in the near future.